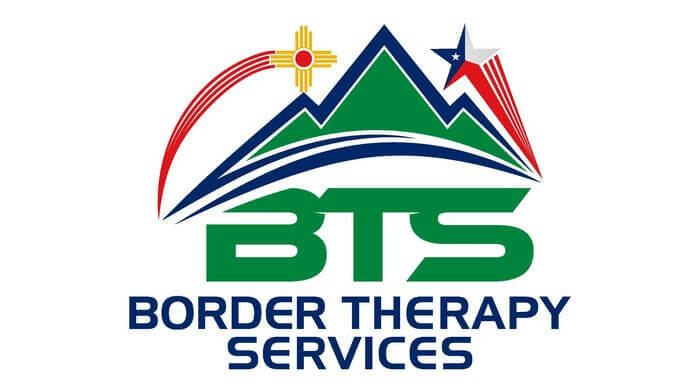 Our Athletic performance training program is located inside our Trawood location of Border Therapy. Athletic Performance: Sports specific programs designed to take you to the NEXT LEVEL. Programs are designed focusing on all areas of athleticism; speed, power, agility, core, endurance, and strength. We design our programs first to fit the specific demands of the sport and then tailor it further to fit the specific needs of each athlete. All athletes are initially tested to determine at what level their program should begin, and are re-tested every three months to ensure the effectiveness of the program. All programs are designed to include speed, agility, strength, power, endurance, core, and athleticism. Each session will last about an hour and will be adapted based on the athlete’s season. All of our coaches hold a 4-year degree in a sports related field, including, exercise physiology, kinesiology, or athletic training. We use a high-speed treadmill, capable of reaching speeds of 32 mph, to train the neuromuscular system of every athlete. Over-speed multi directional training will help improve sprint times, as well as improve forward and lateral movements on the playing field. There is always an assumed risk when participating in any activity. Our physical therapist utilize scientifically proven dynamic movements to increase, balance, coordination, strength and flexibility to lessen an athlete’s risk of sports injury. An athlete’s core is the foundation for every movement they make. Every exercise we incorporate into our programs will help to activate and strengthen the core to help improve, their strength, power, and speed.